Captain Murphy, Zhane, Jarvis, Nicholas Ryan Gant Ft. Amma Whatt, BUGNANAS and more. DAN C.E. 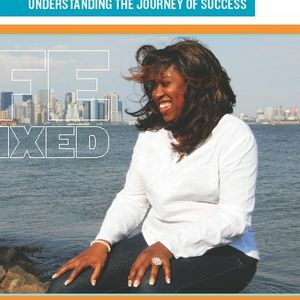 and author and life coach, Saiedeh Browne chop it up about all things...life! Also a partial countdown of the week&apos;s Top 10 and a variety of Soul, just the way you like it!